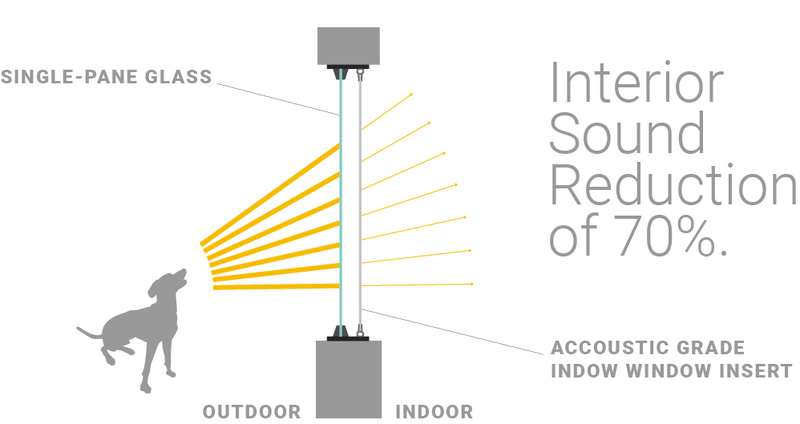 Sound Absorption—stops the noise that does get in from reverberating around the room. 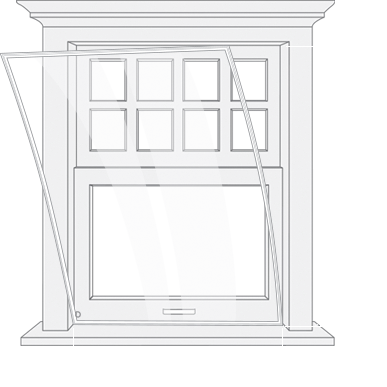 Window Inserts: Installing window inserts is one of the most effective ways to soundproof your windows. 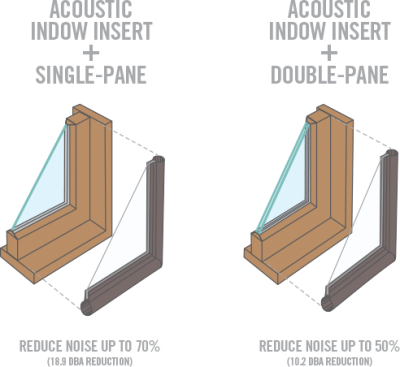 Indow Acoustic Grade window inserts reduce up to 70% of outside noise (depending on the type of window). The easy to install inserts press into the interior of window frames whether it’s to soundproof an office or home. Not only do they block noise, they create a more comfortable and energy efficient space. 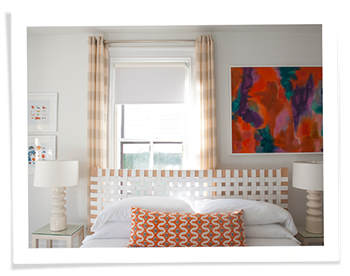 Window Treatments: Sound damping curtains or heavy drapes can also help block outside noise from penetrating. They may shut out your view, but hey, at night that doesn’t matter and your room will be cozier. Looking for ways to soundproof your room for music? The audio has not been altered in any way. Indow Acoustic Grade yields an STC rating of 42-45 when placed over double pane windows, as tested through independent analysis conducted by the BCIT (British Columbia Institute of Technology) Centre for Architectural Ecology. 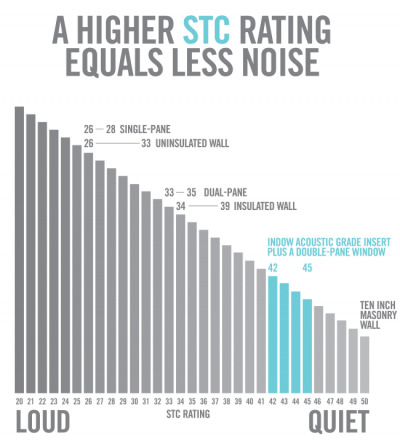 STC (Sound Transmission Class) ratings are simple; the higher the rating, the less noise penetration. A single-pane window yields an STC rating of 26-28, meaning normal speech can be heard clearly and understood. At 42-45, loud speech can be heard as a murmur – or not at all. You’ve gone too long without the peace and quiet you need. 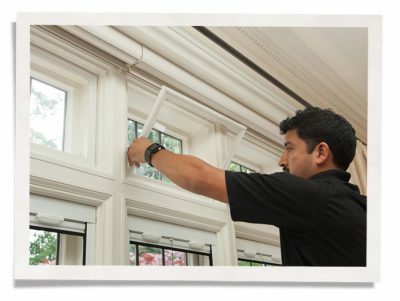 Indow window inserts are the best way to soundproof a room – get a free estimate for your windows now.